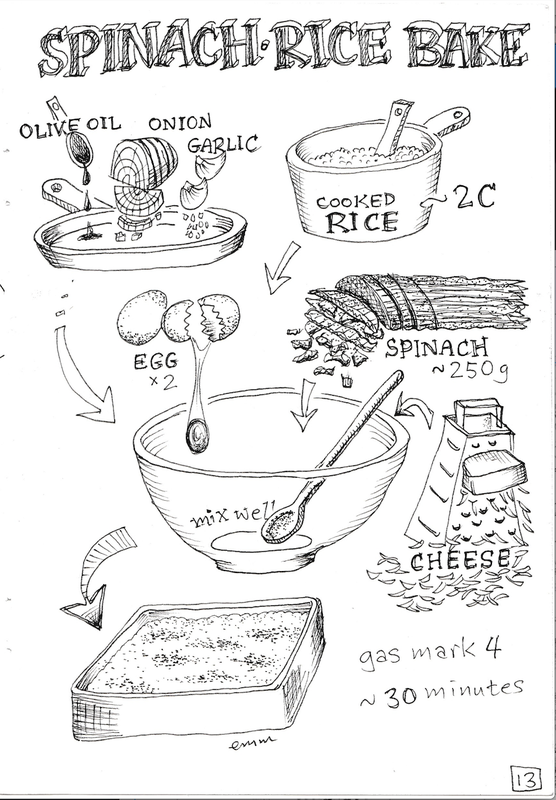 recipe pages - Michi Mathias. illustration & comics. 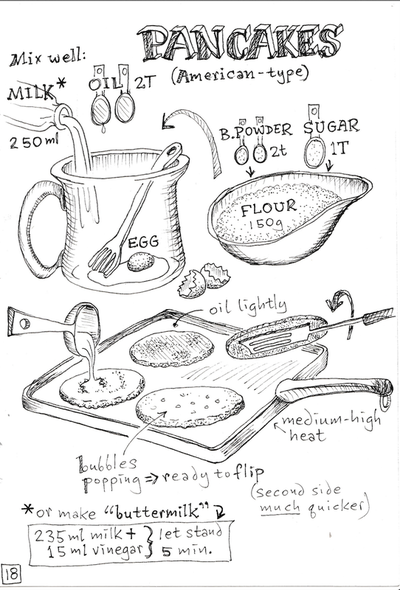 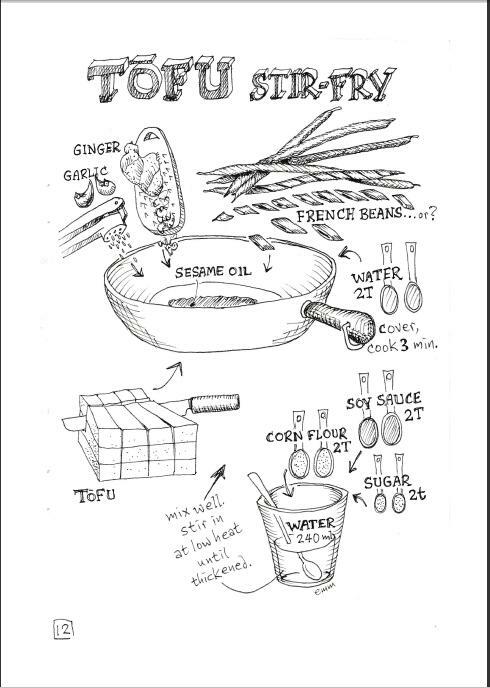 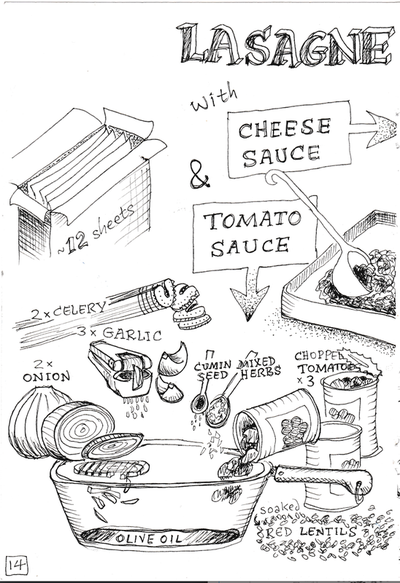 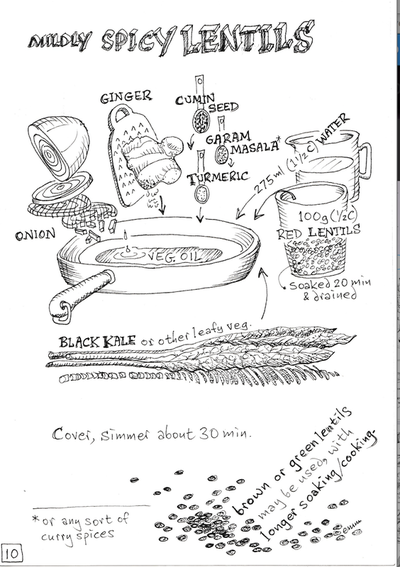 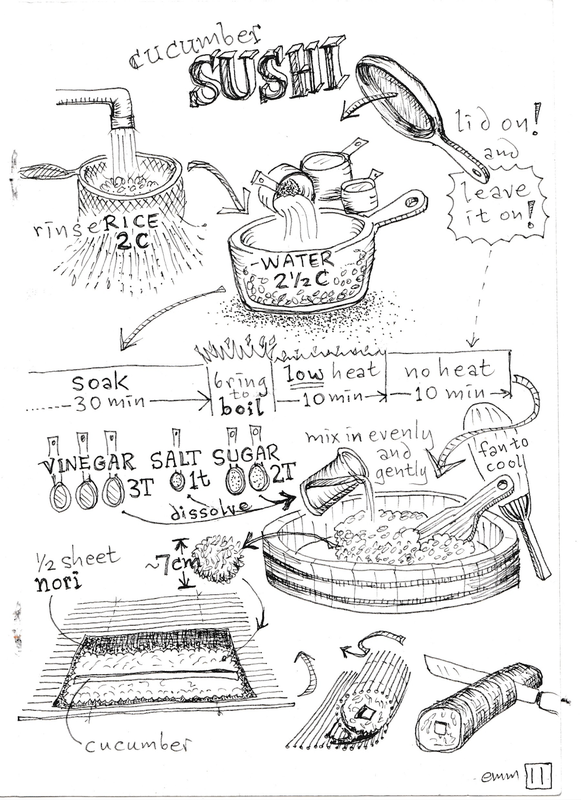 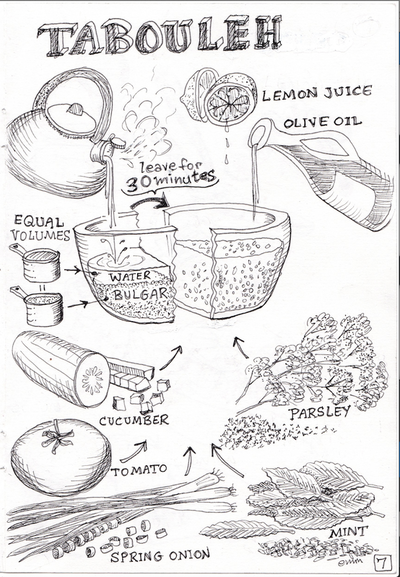 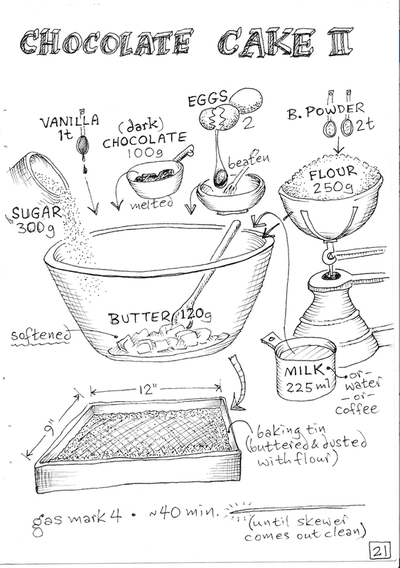 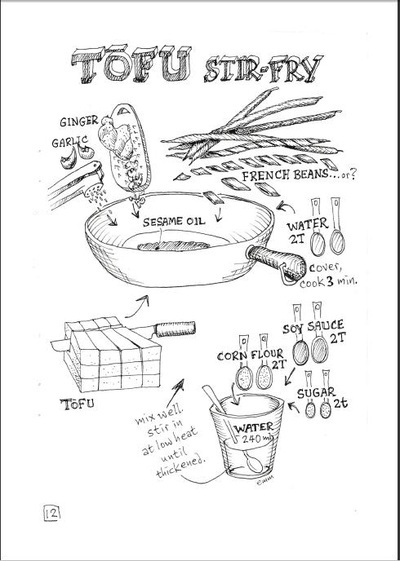 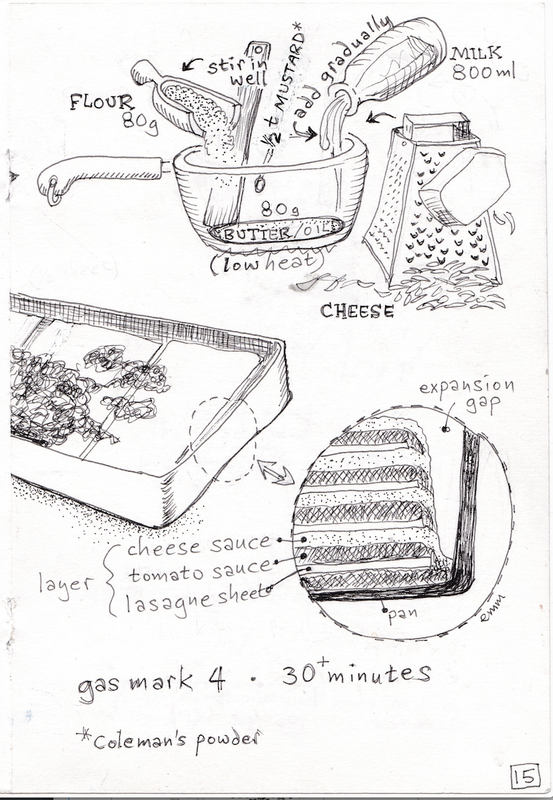 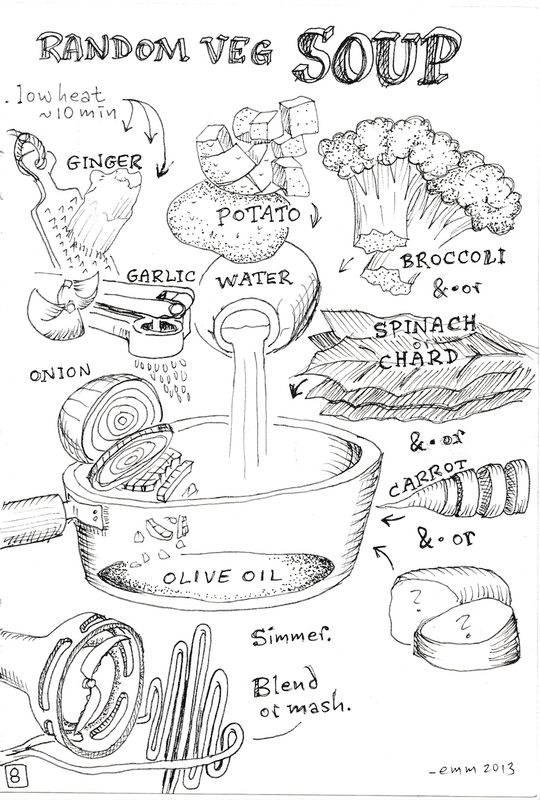 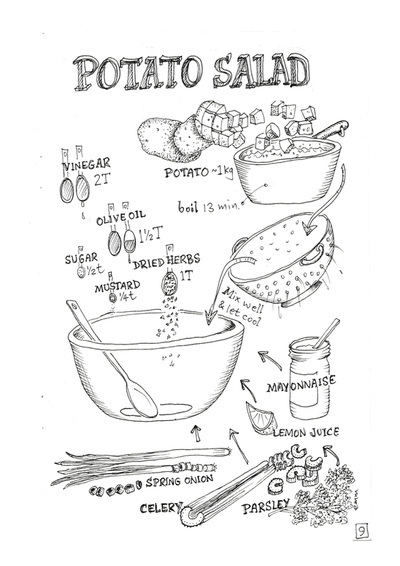 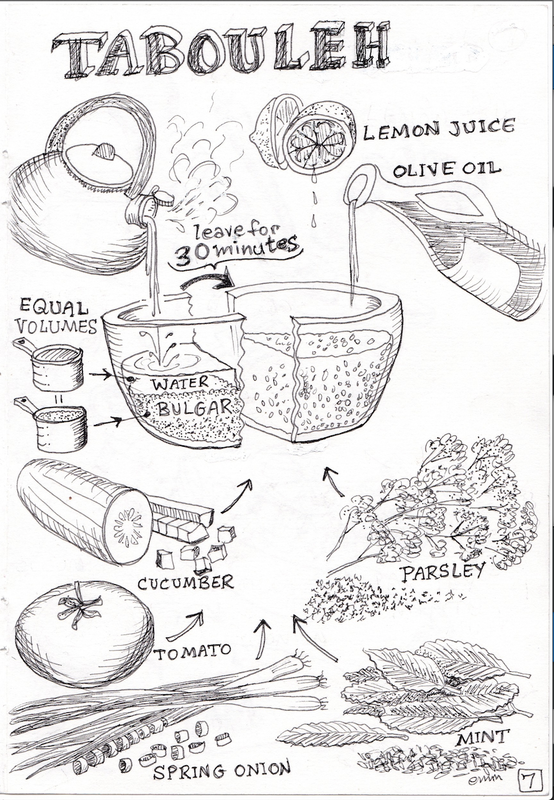 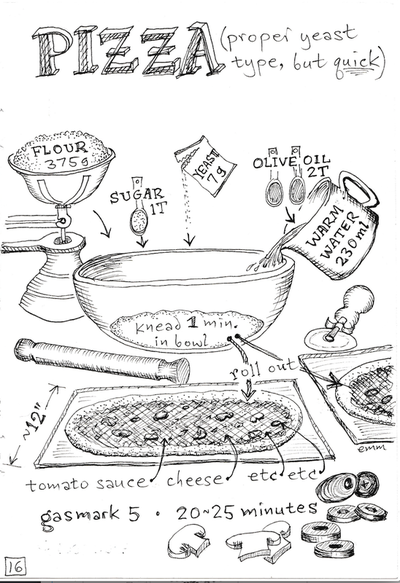 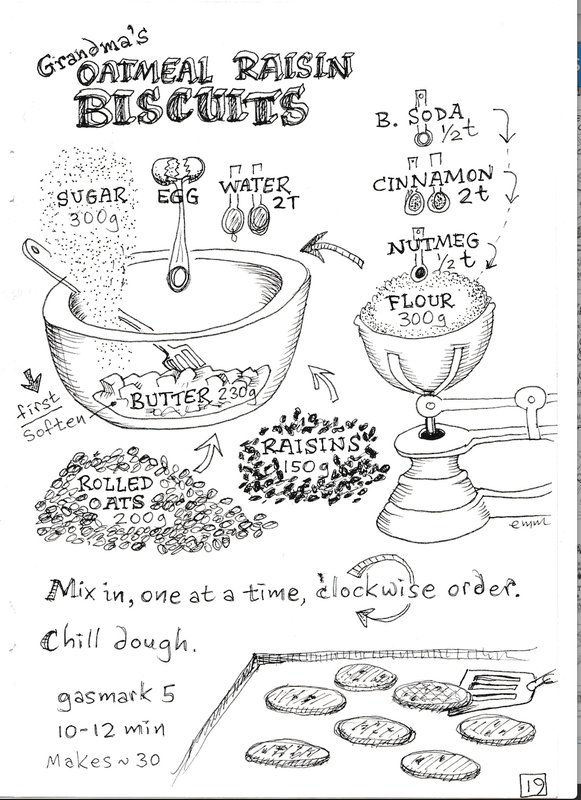 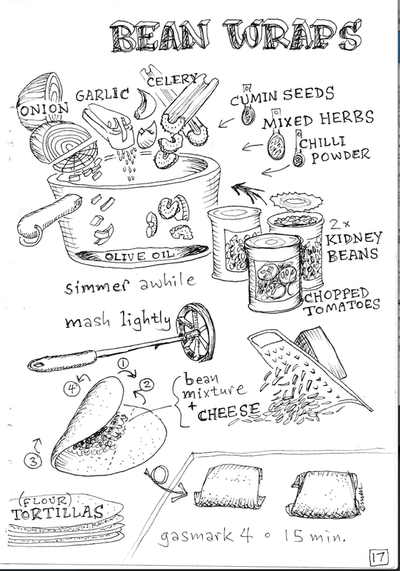 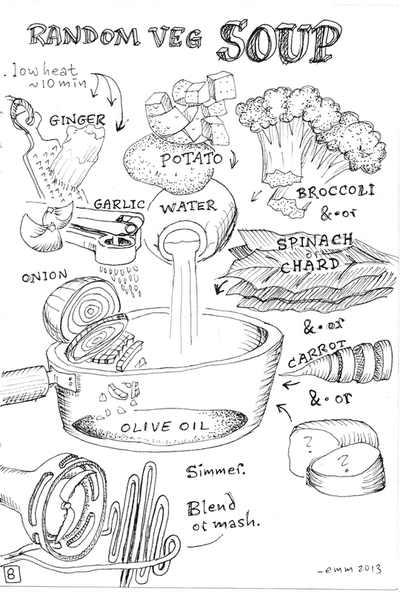 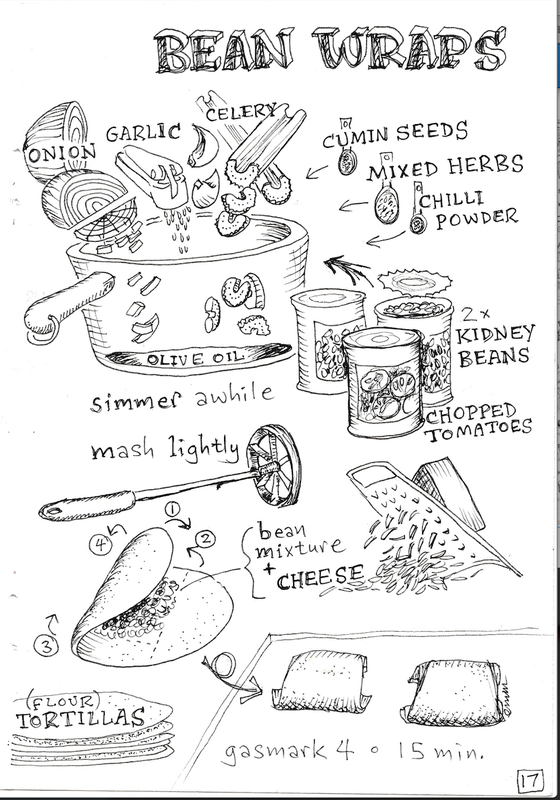 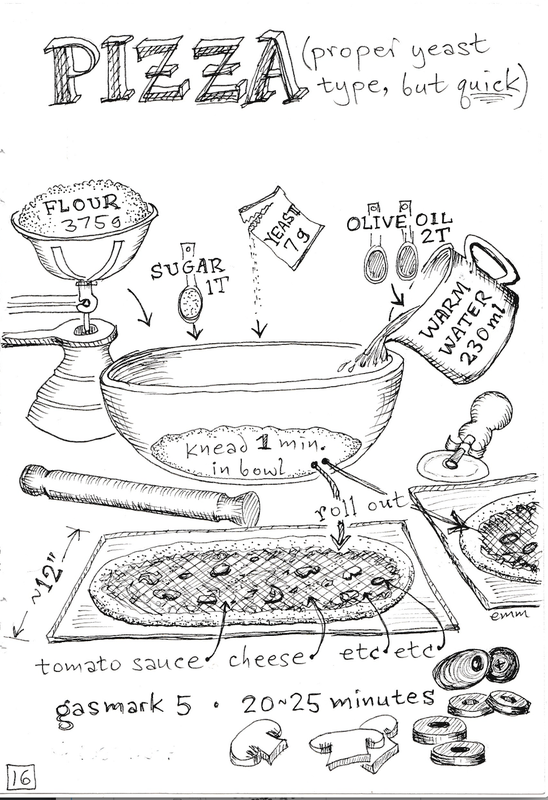 Contents of JJ's Graphic Recipes. 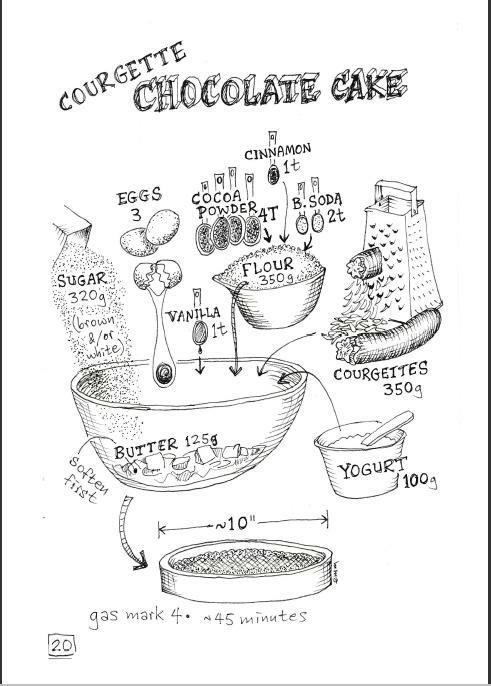 Click on each page to get a better view.